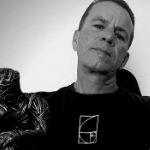 Number 33 is a Master Number (Master Teacher). Number 33 also relates to 3×3=9 which is the power of creation and the God of All or Truth. The Amon (AMEN). 33 is the numerical equivalent of AMEN: 1+13+5+14=33. Amen is the God of Truth. The first Temple of Solomon stood for 33 years before being pillaged by King Shishak of Egypt. King David ruled over Israel for 33 years in Jerusalem. 33 is the alleged age that Alexander the Great (Alexander of Macedonia) had died. The Grand Orient de France of Freemasonry founded in 1733. 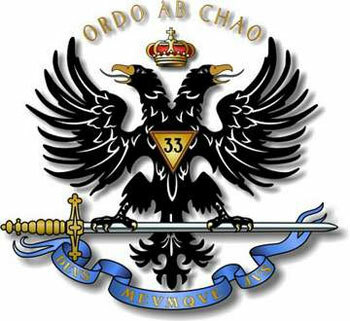 33 is the highest degree of Scottish Rite Freemasonry. Harry S. Truman, a 33 degree Mason, became 33rd President of the United States. 1933, Adolf Hitler became Chancellor of Germany. A normal human spine has 33 vertebrae. Rare human spines have 34 vertebrae. Jeremiah 33:3 – Call to me and I will answer you and tell you great and unsearchable things you do not know. Ezekiel 33:33 – And when this cometh to pass, (lo, it will come,) then shall they know that a prophet hath been among them. This morning I was awoken at 3:33 (333 x 2=666) by a text on my cell phone. Article posted at 18:33 PM. Actually it is Anno Domini which is Medieval Latin, for In the year of the Lord.